Today we are starting something new. 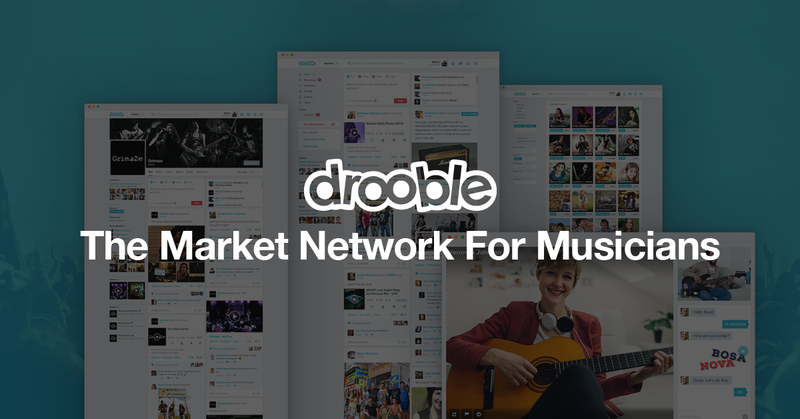 As you all know, Drooble is all about sharing your passion and ideas with like-minded people. To give you another opportunity to do that, we are starting a monthly thematic video contest series. With this, we want to encourage you to try something new and fun, share something cool with the world and be awarded for it. At the beginning of every month, we’ll give you a theme or topic you could make a video about. 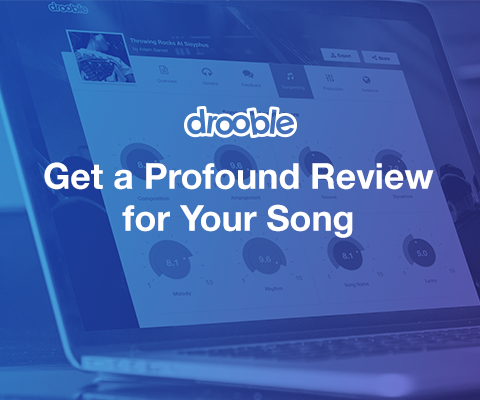 You will have a month to make the video and share to the dedicated YouTube Featured Videos page. On the first day of the next month, the best videos chosen by our team will be uploaded to our YouTube channel. By participating in the video contest, you will get to try something new and interesting and present yourself as an artist to a broader audience. You should know video is one of the hottest media right now and you should use to your advantage! And if we choose your video you will get 300 Karma points as well! Any tips for my video? For the most part, the video should be about you performing music. It might require a little bit of talking, but this will depend on the monthly theme or topic. We want you to do whatever you feel is right to win, so we are setting as few rules as possible. It will be better if your video is not too short or too long. Let’s say 2 to 5 minutes, but once again, it’s your video, do as you please. If you have something to say about the video, but you don’t want to talk, just add a short text in your submission and we will place it in the description. If you like talking, then talk about it! You also don’t need to go to a professional production studio to record your video. If you don’t have a better option, just use your phone. If you have a better option… well, then use the best audio and video gear you have! We think that your video will be judged by the quality of its content first, and by the audiovisual quality second. On June 1st we will announce the first topic for the video contest. 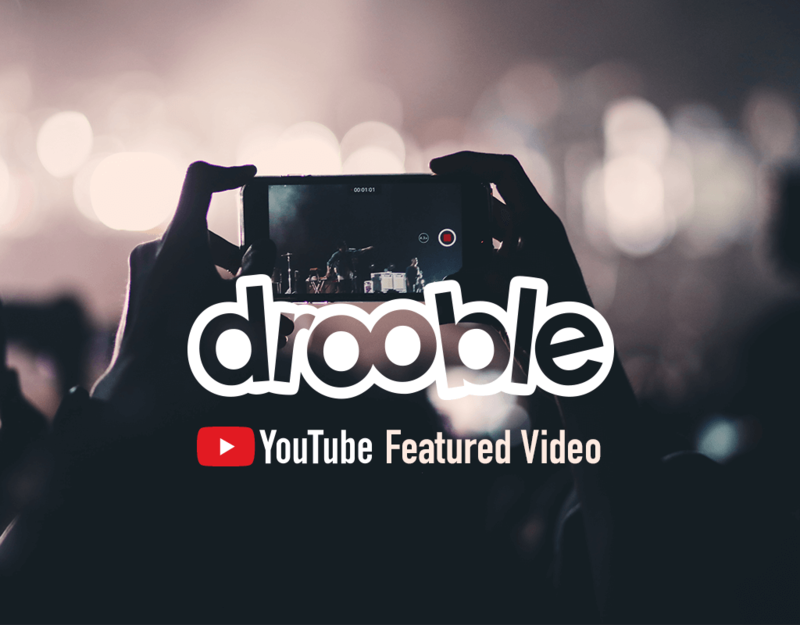 Follow the special page we created for YouTube Featured Video on Drooble, if you want to be the first to know all the details!